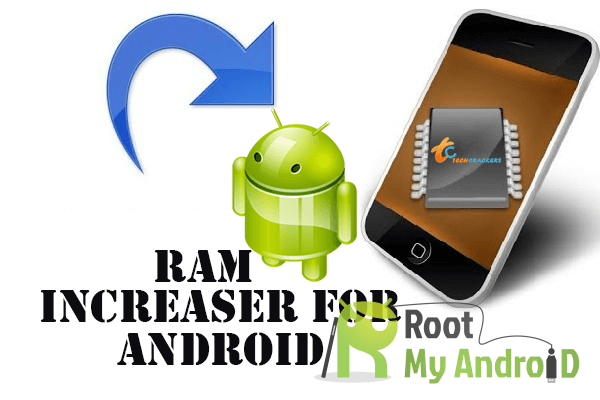 You will have very many ways to increase RAM for your rooted android which you should give priority. 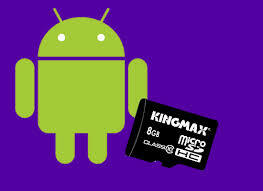 You can partition the SD card or use apps to help add RAM to your rooted android all of which are sure to work wonders. 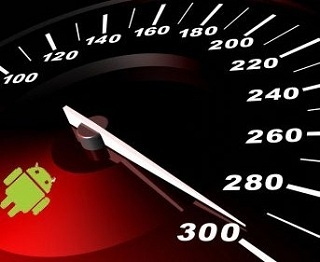 With increased RAM, your android device will start working at very high speeds. This will be an equally wonderful thing to do immediately after rooting your android device. With this, it will help to improve on the clocking speed for the processor especially in a Smartphone. This also helps to improve the speeds of the device but you should not try it as a beginner. Overlocking demands specialized skills so don’t attempt that on your own if you lack such knowledge. Most of the android devices like Smartphone have very limited internal memory and it will be good to increase that after rooting. With limited internal memory, you will not have it easy installing apps to your android device. This will be a very important step to take especially if you intend to install more and more apps to your rooted android device. Whether it’s a Smartphone or tablet, it will be good to add themes for making them more attractive as well as spur productivity. 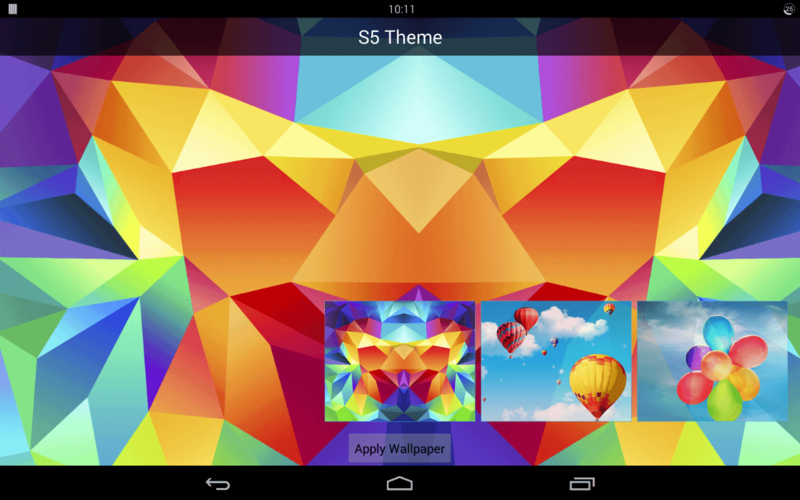 Go for personalized themes to create a special attachment with your android device. Very minimal steps will be involved so you don’t have to get worried about spending all your time on that. You will get free themes as well as those that you will pay for so no limitations on choices to make. For beginners, bloatware is anything including apps in your android device that you don’t need to use anymore. They are only there to eat up space for no good reason and should be deleted immediately you have rooted your android device. You will have more storage space for your device which will in turn increase its operating speed. 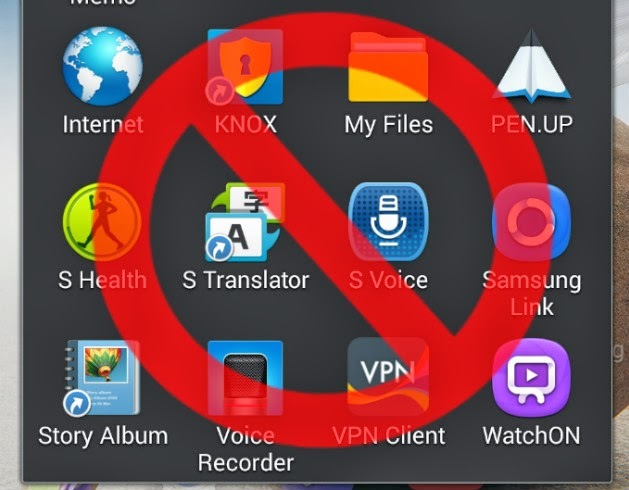 Some of these apps are pre-installed and will require rooting to get rid of. It is not always that rooting android comes with advantages. In rare cases, you will experience drawbacks like depleted warranty and the best choice will be to unroot. 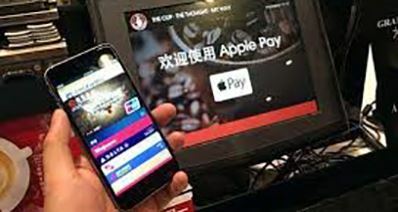 The same way it was easy rooting, it will be much easier unrooting so don’t hesitate from taking such a bold step once you feel that rooting is not helpful. 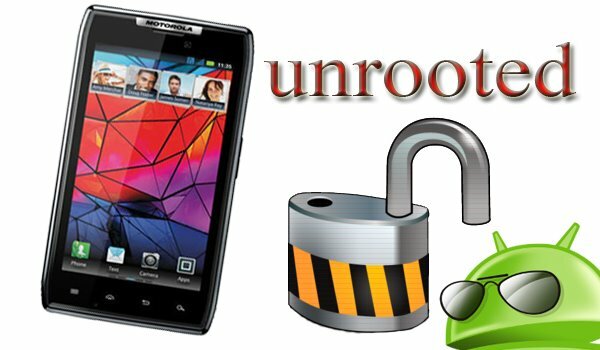 You should only unroot your android devices after rooting when there is a genuine reason to do that. It should not be for fun. It might appear and sound to be very unpopular but unrooting is one of the first things to do after rooting android. 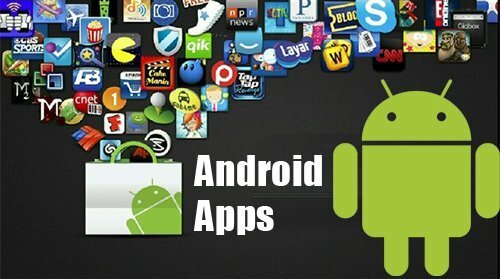 After you have rooted your android device, there will be some apps that you will need to try out and installing them must be the first thing to do. This will be the time to install all apps that you were unable to install prior to rooting your android device but you must be choosy on what you settle for. Understand every app that you want to install after the root to be sure you are not making a mistake. If you are a lover of games that will be one of the important things to accomplish first after rooting your android device. It does not matter the type of device you have since android supports an array of HD games to play. When you root, it will allow you to play even heavy games on your android device even if they were never supported before you rooted. 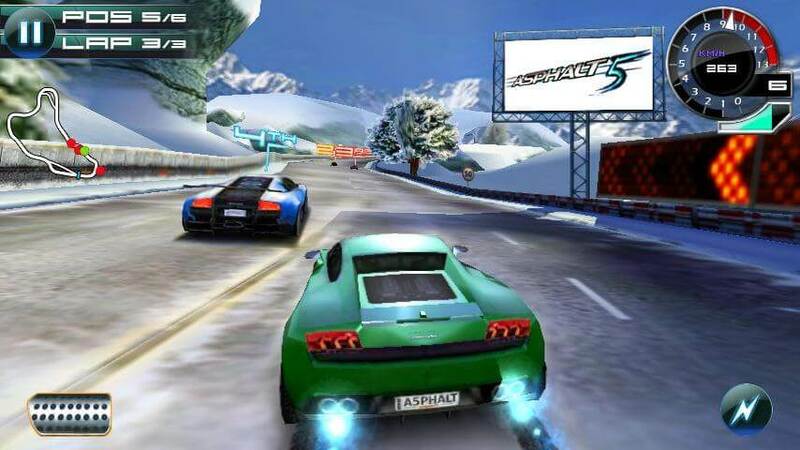 Any game will run smoothly on a rooted android device. How sure is you that the rooting process has been successful or not? You will have to check over what you have done to get that answer right. Actually, this has to be the very first thing to do because your root must be flawless from the onset. You must be sure that the rooting is done in the best way since that will be the assurance that it’s ready to give the best performance. 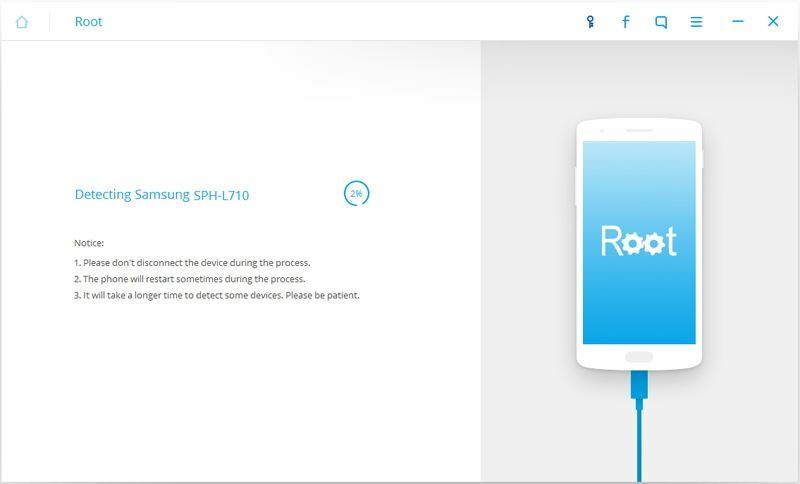 You can decide to use a root checker app to make the process faster and effective. 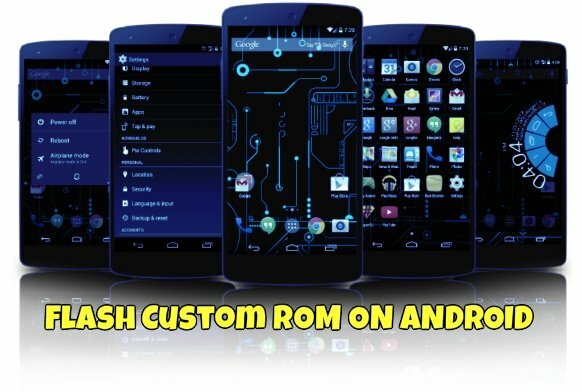 The ability to flash custom ROMs is one of the reasons why most of the android users are opting to root their devices. This will allow you to get rid of the outdated interfaces for newer ones that are sure to perform in the best way. 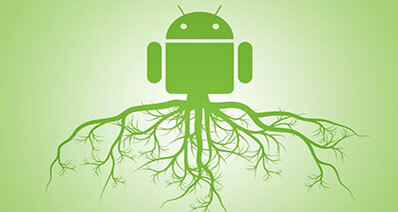 It will give you more reasons to enjoy android rooting. 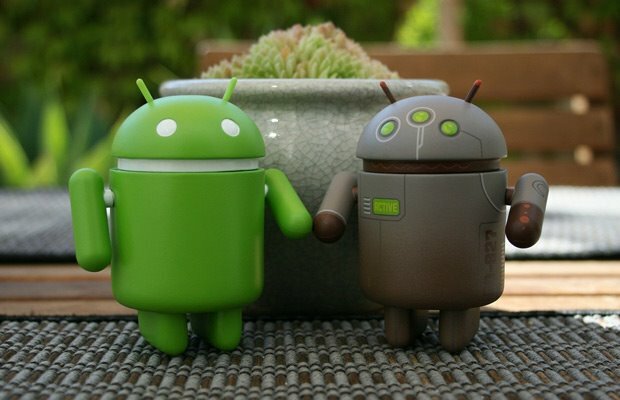 To thoes who haven't root their Android devices and are looking for a way to root it, I would recommed the best Android root software iSkysoft Toolbox – Android Root. It’s a software program that is well suited for everything Android devices (including Android 7.0). 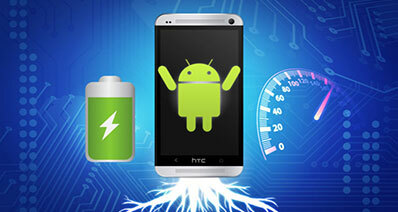 Compatibility with over 6000 Android devices irrespective of brand and OS version. Root the Android devive in 3 simple steps. Ensure the high success rate.